Star Wars To Update With Episode VII In 2015! 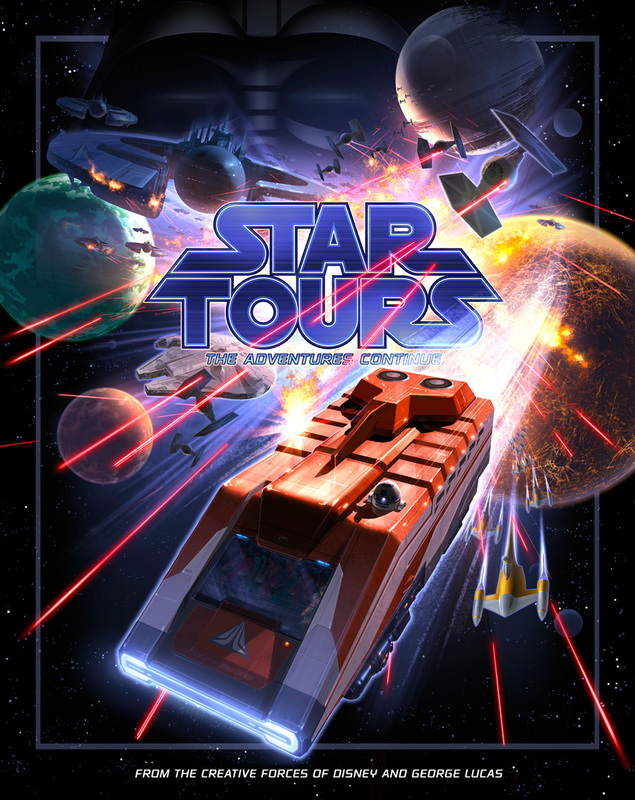 Just a few years ago Disney updated the popular ride known as Star Tours. They changed it from a film system into digital 3D. Doing this allowed them to add new scenarios and change up the scenery as you go on the ride to give the rider a new experience each time they went on the ride. Coming up in 2015, Disney is rumored to have a few new destinations in store for the riders to add to the ride’s slot machine of experiences. One planet that is rumored, is Alderaan. Since 2015 is the release of the new first movie in the sequel trilogy, it only makes sense that the ride would be updated near the release of the new film.